Married At First Sight recap episode 1: Let's Marry A Misogynist. Married At First Sight Ep 1: Let's Marry A Misogynist. 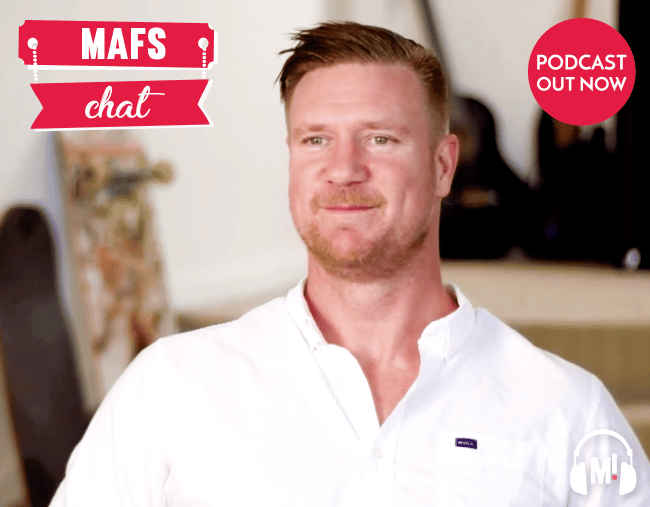 We are BACK, recapping another season of Australia’s second most ridiculous reality show, Married At First Sight. 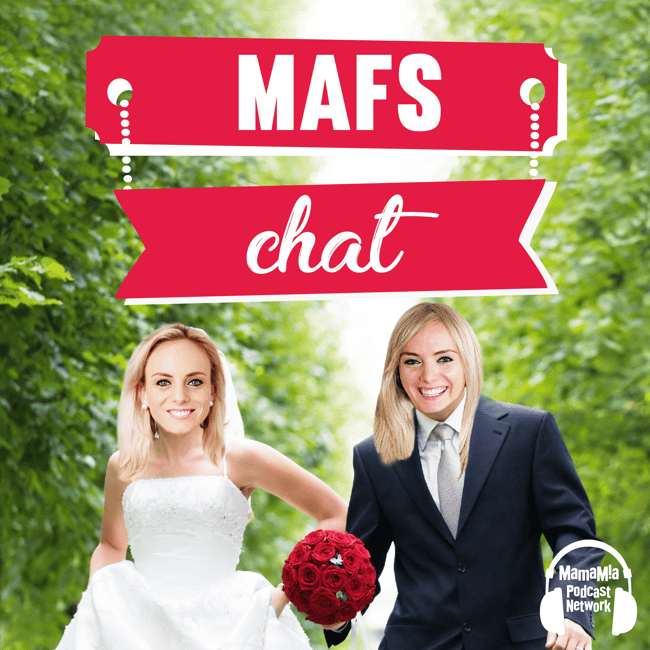 Join Clare and Jessie Stephens as they debrief on the most conversation-worthy points from the first night including the two weddings, some ‘evil’ brothers, and a misogynist on the hunt for a womb. Read the written recaps over at mamamia.com.au. They’re worth it. We promise.